Meghan Markle Got Her Own Coat Of Arms. What Is It For And What Does It Mean? Meghan Markle, Prince Harry’s wife, received her own coat of arms as a gift from Queen Elizabeth II, and can start using it. The privilege of having a coat of arms in Britain is limited only to those who inherit it from a male successor, or who are granted this honor. — Kensington Palace (@KensingtonRoyal) 25 мая 2018 г. According to the rules of heraldry, it symbolizes main features of a person or an organization it represents. 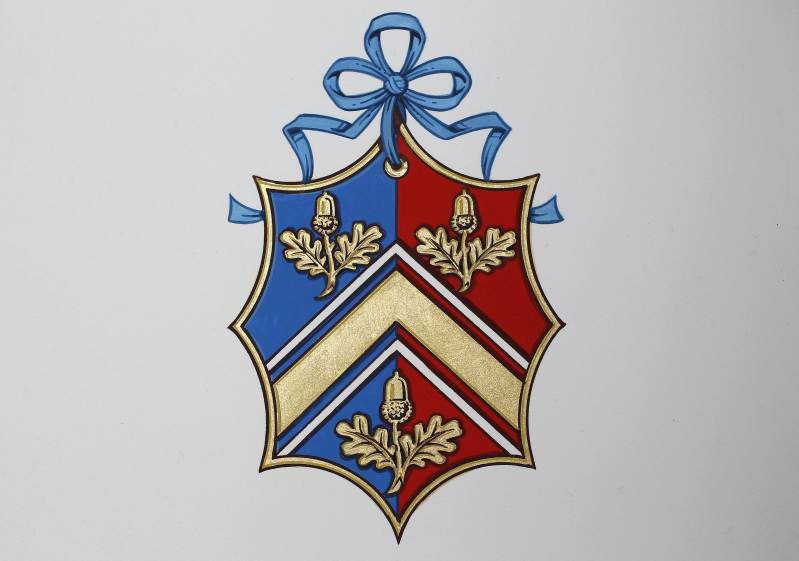 Thus, in the Duchess of Sussex’s coat of arms, the right part of the central shield is blue, which reflects the Pacific Ocean around her home state of California. There are two golden bars as a symbol of the Sun, and three white quills, representing the power of speech and the importance of communication. Golden poppies below the shield are one more reference to California, as they are its state flower. There is also wintersweet, which grows in Kensington Palace, right next to them. This illustrates a bond between the two territories. The shield is supported by a lion (a symbol of the Duke of Sussex) and a songbird (a symbol of Prince Harry’s wife). There is a crown on top, to be placed on the heads of the heirs to the throne. The coat of arms was designed by the College of Arms in London. 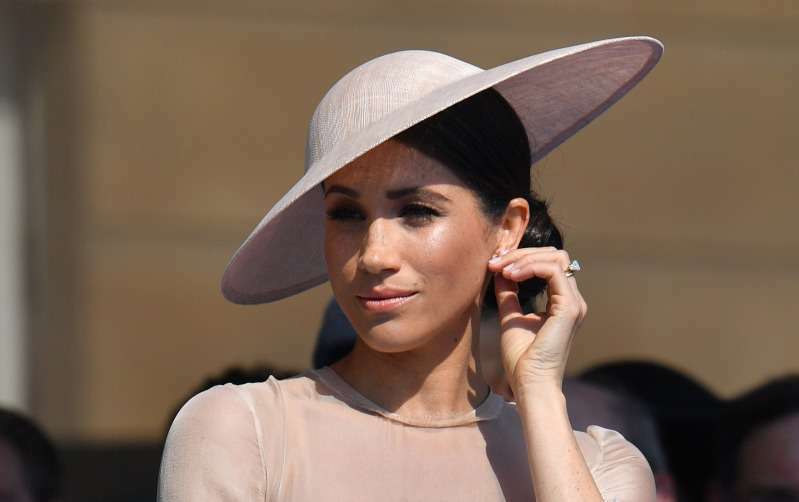 According to a source in Kensington, Meghan was very involved in the process of its creation. New members of the House of Windsor receive their coats of arms before the marriage, as it was with Kate Middleton. 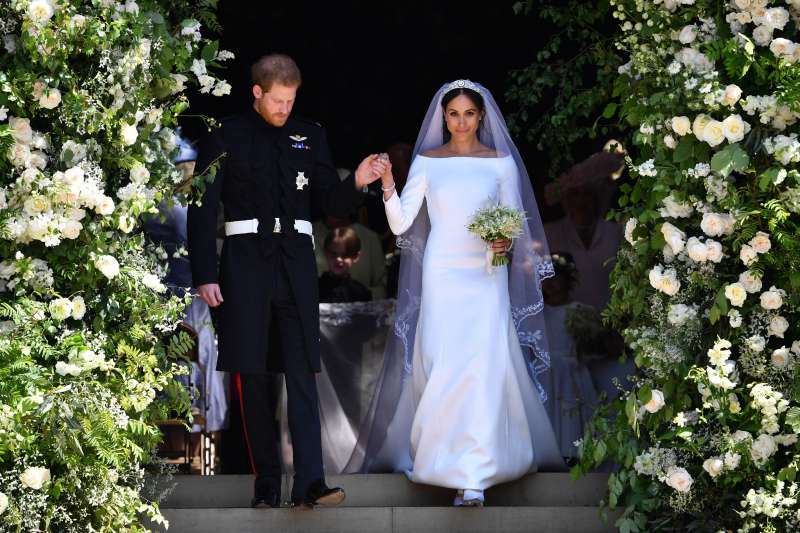 READ ALSO: America's Second Princess: Is Meghan Markle Modern Grace Kelly? However, designed in 2011, the special coat of arms was granted to Kate Middleton’s family, which is symbolized by three acorns, representing three children, white chevrons, representing mountains and skiing – favored leisure of the family. Kate’s brother and sister have the right to use it as well. Kate’s father received it a week before the wedding. The Queen’s gift to Meghan Markle was supposed to be handed to her father, but as for his absence, the coat of arms was bestowed upon its owner directly. This way, the Duchess of Sussex has got her own coat of arms, while the Duchess of Cambridge has a family one, which means more amendments to the centuries of traditions.